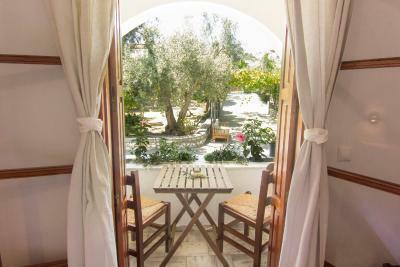 Lock in a great price for Naftilos Skiathos – rated 8.8 by recent guests! Friendly staff, central location, olive garden surrounding the hotel. Room is basic, but spacious and very clean. 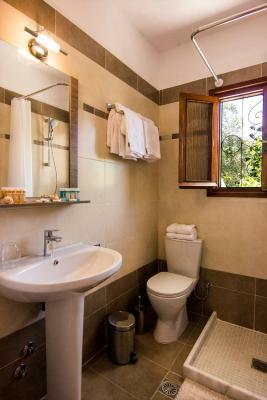 Bathroom is newly renovated and very spacious as well. We were there for one night only, on our way to a villa that we had booked for a week, and we were not bothered by the lack of balcony in our room. 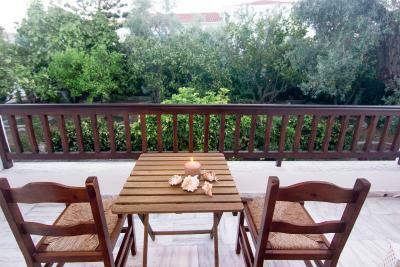 However, for longer stays it would be better to opt for the rooms with terraces. 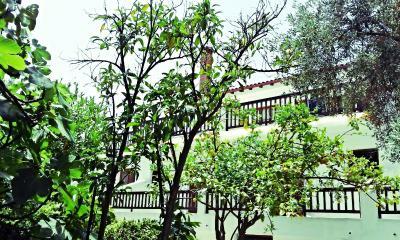 Overall a nice place, very centrally located - it is a 1 min walk to the main pedestrian street. It is also a 5 min walk to the bus that goes to the beaches. Helpful and kind staff. Nice gardens around property. Recycling facilities good - not the norm in hotels in this part of Greece yet, so this hotel’s initiative is welcome - especially given the volume of water bottles consumed in a place where tap water is not drinkable. Location convenient for ferry transfers. Very friendly staff. Excellent location. Nice building with garden. The service was amazing. Right from the moment we arrived we were welcomed by the owner, and given some great tips on the island. Our room was comfortable, the terrace was lovely, very well located and WIFI (which was a prerequisite for us, as we have our own businesses back home) was perfect. I would definitly recommend this accommodation to others. Lovely villa & Annie the host was brilliant, she upgraded my room & allowed me to have the room until 4pm, fantastic service!! Being the start of the season it was quiet so my timing couldn’t have been better but I’m sure even in the high season my score would be the same. Brilliant location & the island is stunning, looking forward to returning for a longer trip. We liked the personal service, really felt like were staying with family and not a hotel. Location is really good. 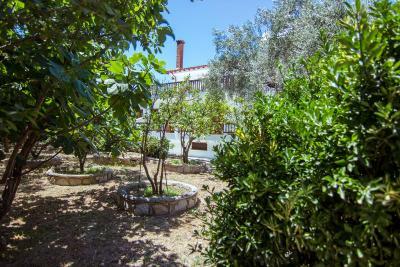 Very close to the city center and to the main street. Very friendly staff and they emailed to ask me when and how will I arrive to the destination. I even asked the staff for some spoons and plates, because I got an apartment without kitchen and they brought everything. They also have a printer so you can print your boarding passes there if you want. Nice spot close to ring road and city on foot. Polite hostess. Good internet. Very good bathroom and hot water. 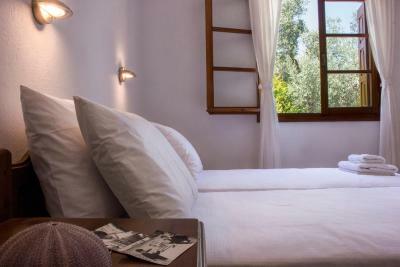 One of our top picks in Skiathos.Offering a terrace and views of the garden, Naftilos Skiathos is located in Skiathos Town. A terrace or patio are featured in certain rooms. Extras include free toiletries and a hairdryer. 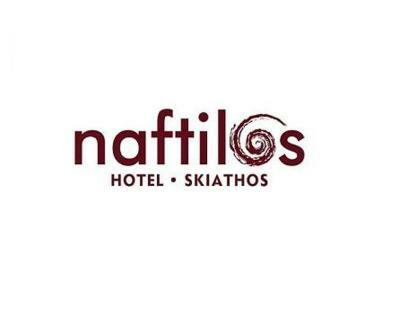 Naftilos Skiathos features free WiFi . 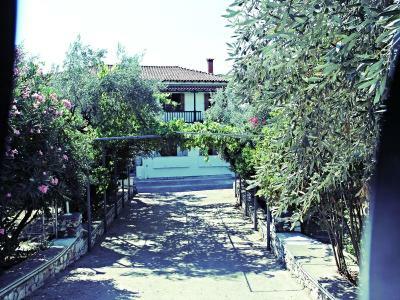 Papadiamantis House is 1,650 feet from Naftilos Skiathos. The nearest airport is Skiathos Airport, 1.2 mi from Naftilos Skiathos. 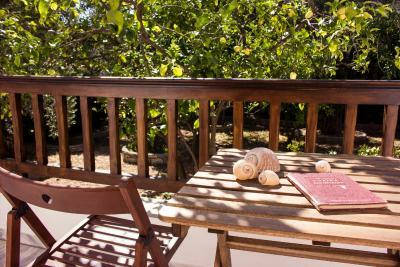 When would you like to stay at Naftilos Skiathos? This twin room features a patio, tile/marble floor and air conditioning. 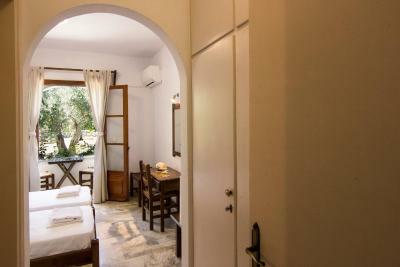 This twin room features air conditioning, tile/marble floor and patio. This twin room has air conditioning, patio and tile/marble floor. 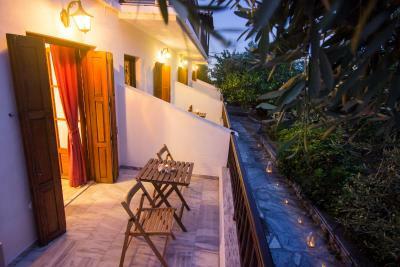 Naftilos Skiathos is a beautiful unique property in Skiathos town. 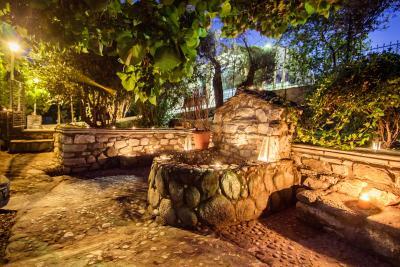 With a typical Mediterranean garden you can indulge yourself in the relaxing and peaceful ambiance, while still being in the center able to wander around and visit local sightseeing, nice restaurants, coffee places and bars on foot. 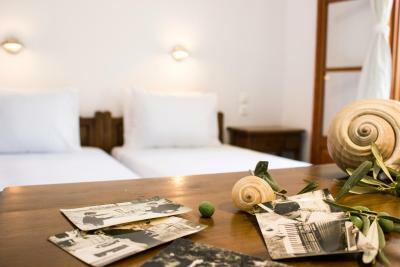 Each apartment is equipped with two single beds with new mattresses, brand new linens, pillows and towels, air condition, small fridge, dressing table while it also features a fully renovated bathroom. Hair dryer and mosquitos' protector are also provided. House Rules Naftilos Skiathos takes special requests – add in the next step! Naftilos Skiathos accepts these cards and reserves the right to temporarily hold an amount prior to arrival. Beds could be a bit bigger. And also, its a bit too expensive in comparison to what you get for the money you pay. So the price could be lower I think. At least in the post season when I was there. There were no insect screens on the windows. No criticism- the quality of accommodation is consistent with the price: both are decent, modest. No balcony no nothing to dry towels in particular room. Side comments by hostess on guests should be kept to her self and not let slip in front of guests, such as for example sleeping arrangement of two boys and two girls. The garden area wasn't like the photos. Also there was no area in the garden to sit and have a coffee etc. A bit overpriced for a single occupancy but good if two staying ( no reduction for single ). On a main road that was loud at night. Nothing in particular. If you are looking for accommodation with a specific view or directly on the busy streets (ie ocean / portside etc) this is not the place for you. However it is up a quite street just a 2 minute walk from all the action. We loved it.